INTRODUCING THE WORLD'S FIRST 100% DISCOUNT. We love reviews. 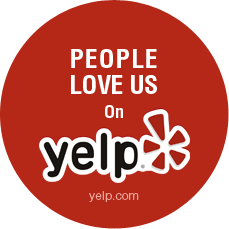 They are the backbone of our business and we work diligently to make sure our reviews stay positive. 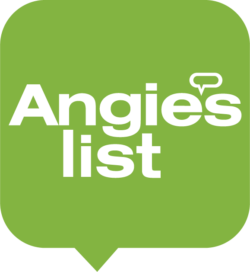 We have 245 reviews and counting on Angie's list over the last 9 years and we hope when your job is complete, you'll help us add another great review to our portfolio! 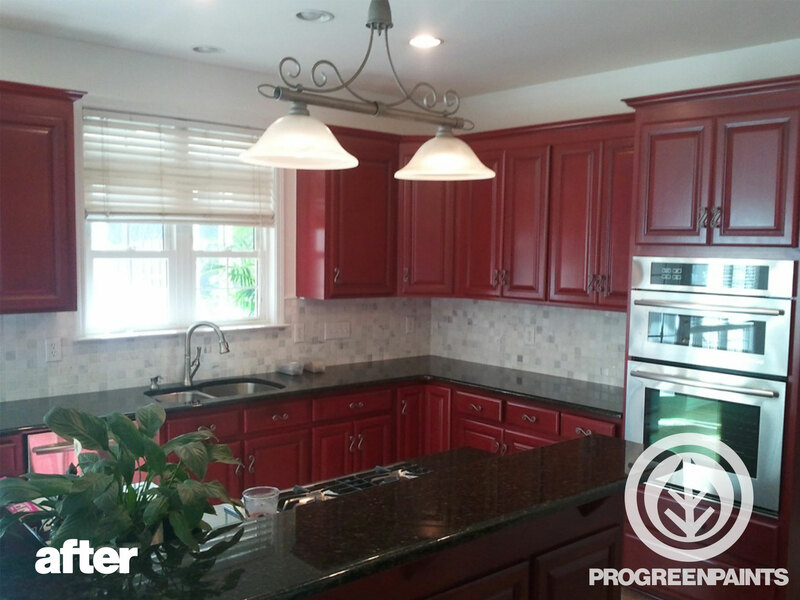 "We used Pro Green to paint the interior of our house. They did a fantastic job. I appreciated their attention to detail when prepping the walls and ceilings. They worked fast and clean yet meticulous. The crew was friendly and showed up on time. My house looks like new again!" "I was very impressed with them from the beginning. 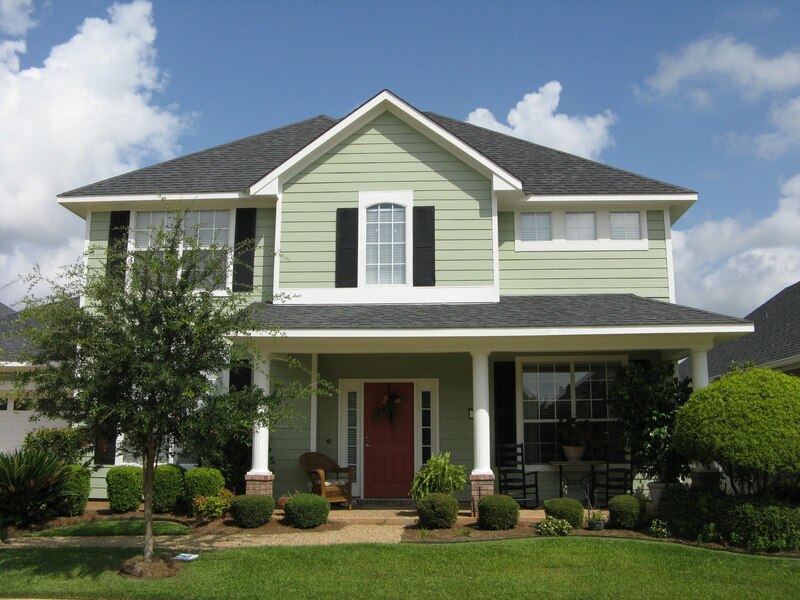 The ProGreen Team was incredibly responsive and was able to get the job done quickly for us! The quality of work was fantastic. ... attention to detail and overall quality of work was impressive. We will certainly use them again." "Went from a quote to finished work in less than a week! This was a tremendous help for us since we are getting our home ready for and time is of the essence. The work was good quality, and the price was very fair. I stopped by while it was in progress and the painters were friendly as well - always a plus 🙂 I will be coming back to ProGreen for any touch ups or major painting jobs I have in the future. A+ recommended!" 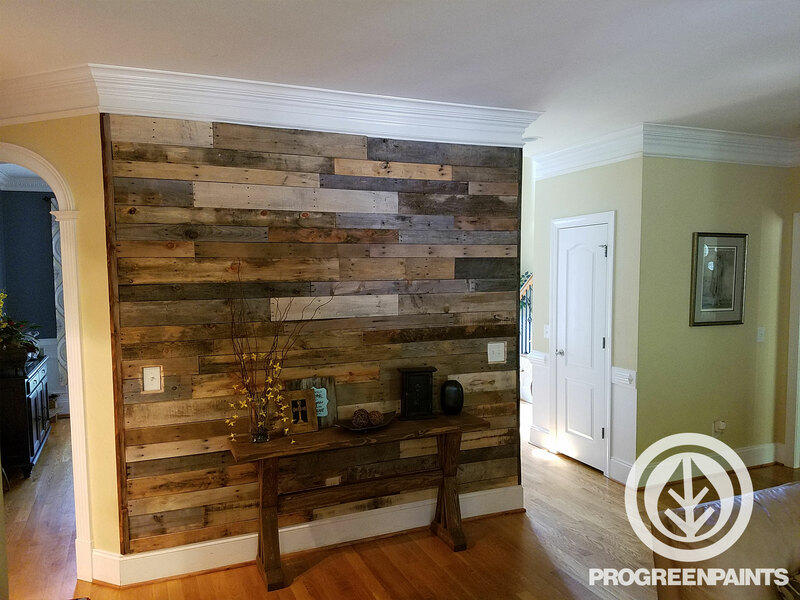 ProGreen replaced those things with PVC which won't rot and looks just as good as wood. The team used great attention to detail for each and every section to be replaced. 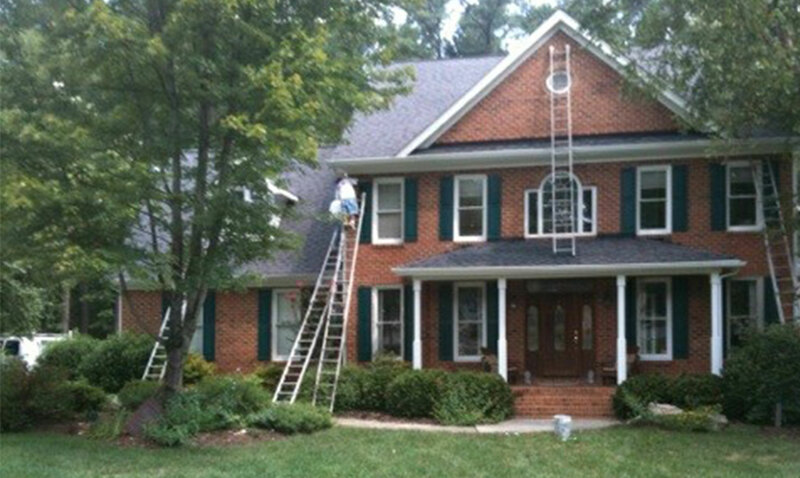 Second, the crew was professional, knowledgeable and kept our yard and home clean. The guys would arrive at 7am and stay until dark. They worked all weekend as well. Third, they provide a warranty which we've never had before. 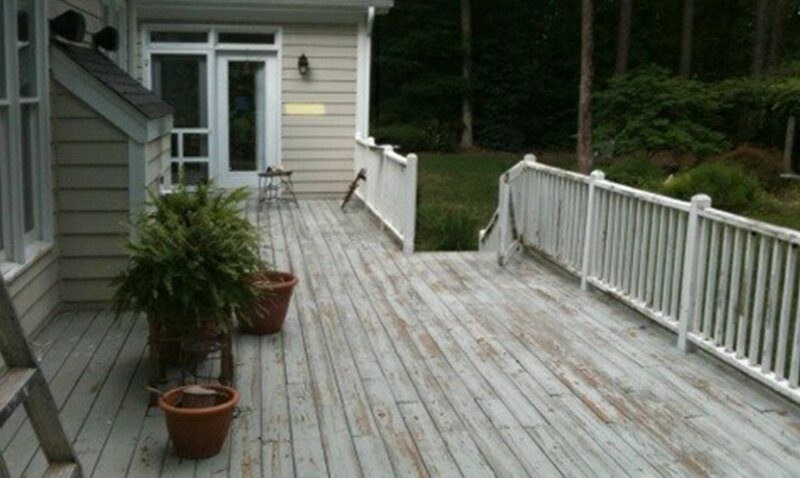 Before paying (you only pay when the job is done) my husband went over every bit of our house and deck and the job looks perfect. Our deck has never looked as good as it does, by the way. We called a couple of other recommended painting companies and one no-showed for his estimate and another didn't call me back for 3 days. Cory was on the ball and did what he said, no surprises. His pricing was competitive to our former painter. We would absolutely recommend this company." 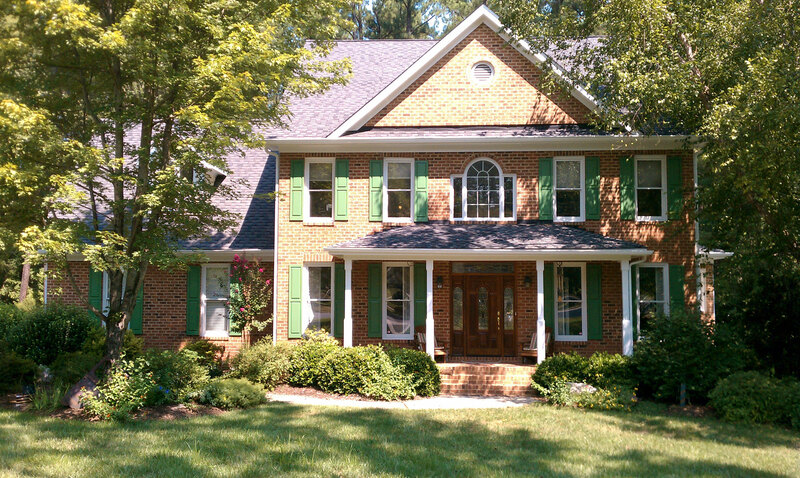 ProGreen Home is known throughout Raleigh, Cary, Apex, Wake Forest, Durham and Chapel Hill for our interior house painting services in addition to our exterior painting. Our interior painting contractors arrive promptly and follow our professional 4 step process . Schedule a time to learn more. Ever wonder if your kitchen cabinets are reface-able? In most cases the answer is yes. We have helped many home owners re-invent their kitchen cabinet space. Our kitchen resurfacing contractors are able to transform your kitchen and save the cost of buying new cabinets. Schedule a time to learn more. "How do you remove Popcorn Ceilings?" Our interior painting contractors hear this question weekly. 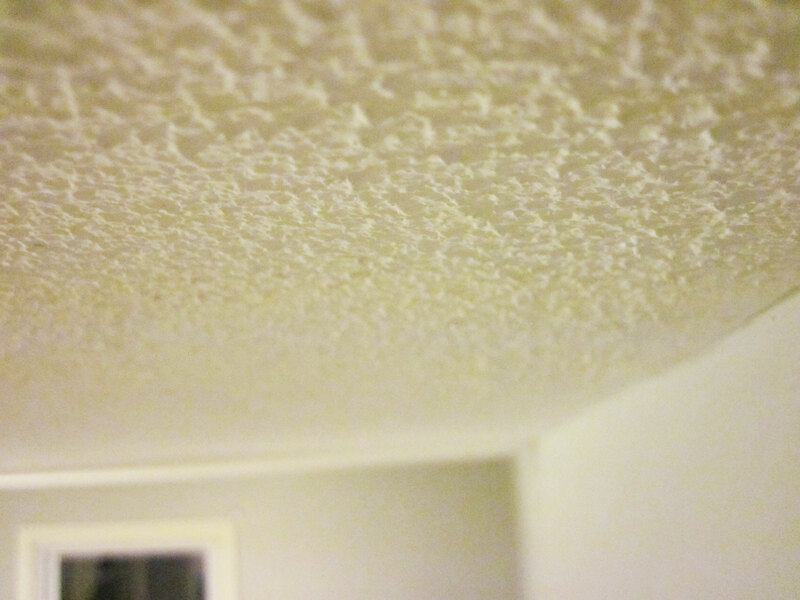 Popcorn Ceiling is a thing of the past and is quite difficult to remove. Let our professionals resurface your ceiling with zero clean up required. Schedule a time to learn more.